One of the finest studios in New York. Boasting three exquisitely crafted rooms: the Dangerous tracking room, the Revolution overdub room and the Fabulous mixing and mastering room (my room), Flux can do it all. 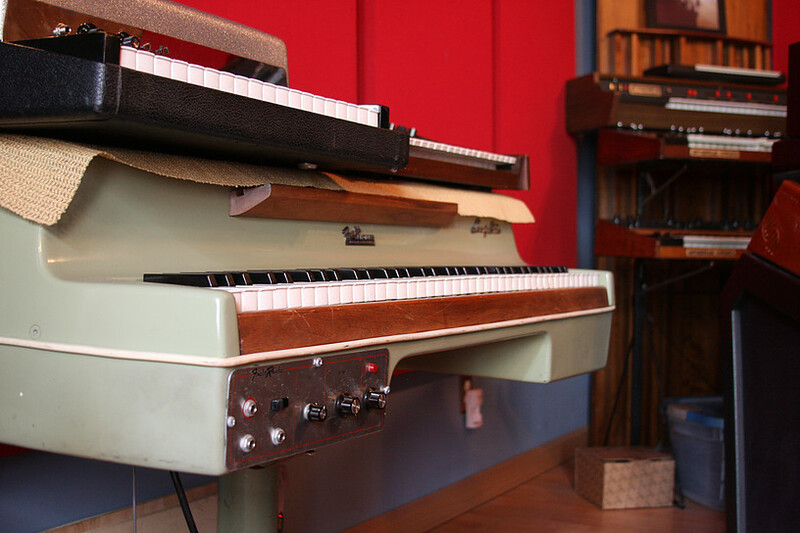 A 32-channel vintage Neve console, a Steinway from 1895, 3 Rhodes, a Wurlizter, a Hammond C3 & Leslie and an insane vintage mic collection are just the tip of the iceberg. This place rocks. I mean it.